Welcome to the Thornhill Primary School website. 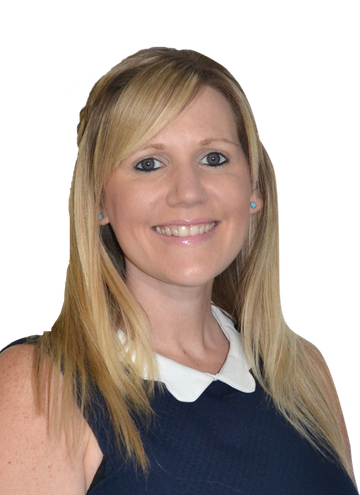 Our aim is to create a positive, secure and stimulating environment in which everyone feels valued and can become successful learners. Since September 2015, Thornhill became a National Support School and we are proud to be contributing to a number of schools. 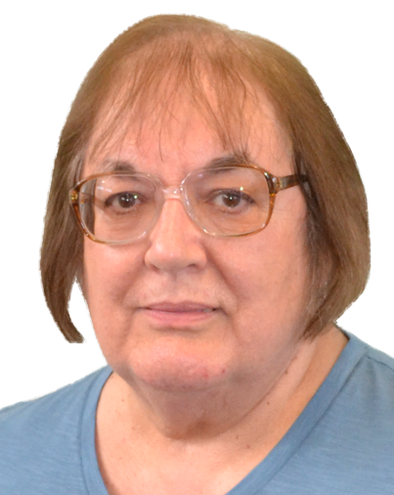 This website aims to give you a good idea of life, standards and expectations at Thornhill Primary School. You can see evidence of our warm and caring ethos. The website provides regular updated information for parents and pupils. We hope you enjoy the visit to our website and should you have any questions - please do not hesitate to contact us. We are always working together to be the best we can be! 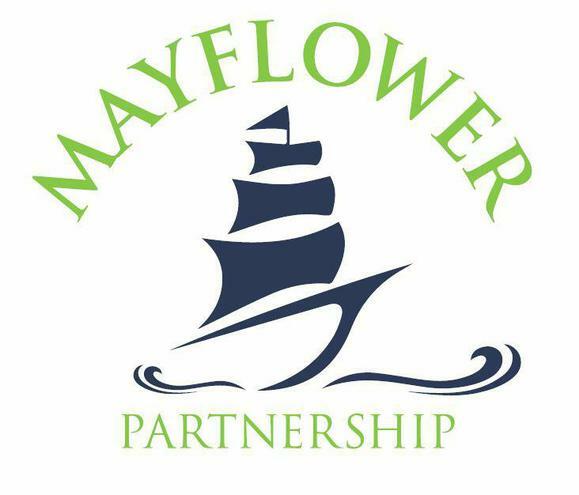 Thornhill Primary School is proud to be a part of the Mayflower Partnership within Hamwic education Trust.